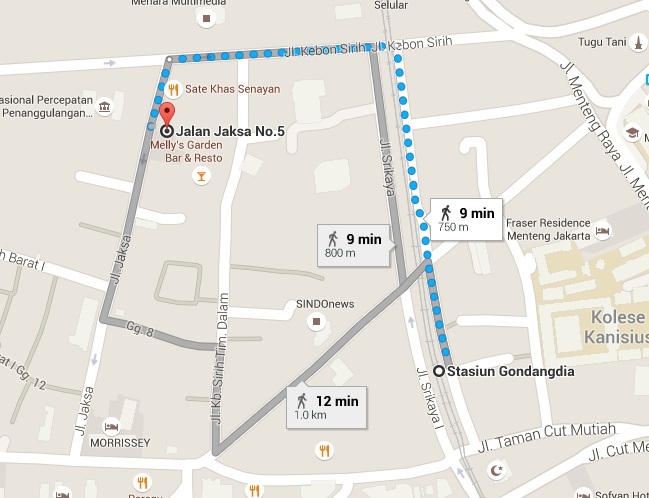 The history of Jalan Jaksa can’t be separated from Wisma Delima that located at Jl. Jaksa No 5, Jakarta Pusat. In fact, the backpacker who ever came to Jakarta should be grateful to the founders of this Wisma Delima. Without him, the concept for the backpacker accommodation will never be known in Jakarta. Nathanael Lawalata is the first pioneered low-cost lodging for foreign tourists in 1969. He start with the two rooms filled with three bunk beds for Rp. 200 / night, this guesthouse is immediately recognized by foreign guests. While Danusugito moved to another place, the new police leadership no longer wants to saw backpack foreign tourists with flip-flops stayed at the police guesthouse. Nathanael eventually took the tourists to stay at his house and started to open his new bussines. 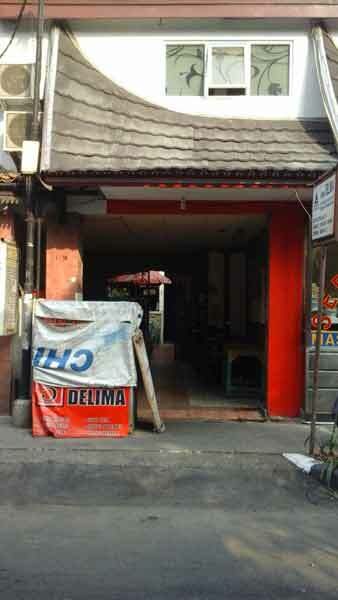 Capitalized with simple motivation, it has put Wisma Delima as a pioneer for the backpacker accommodation in Jakarta. With a very low tariff and surrounded by many modern hotels, Wisma Delima trying to survive by highlighting that all their guest can feel the lives of local people at Wisma Delima.